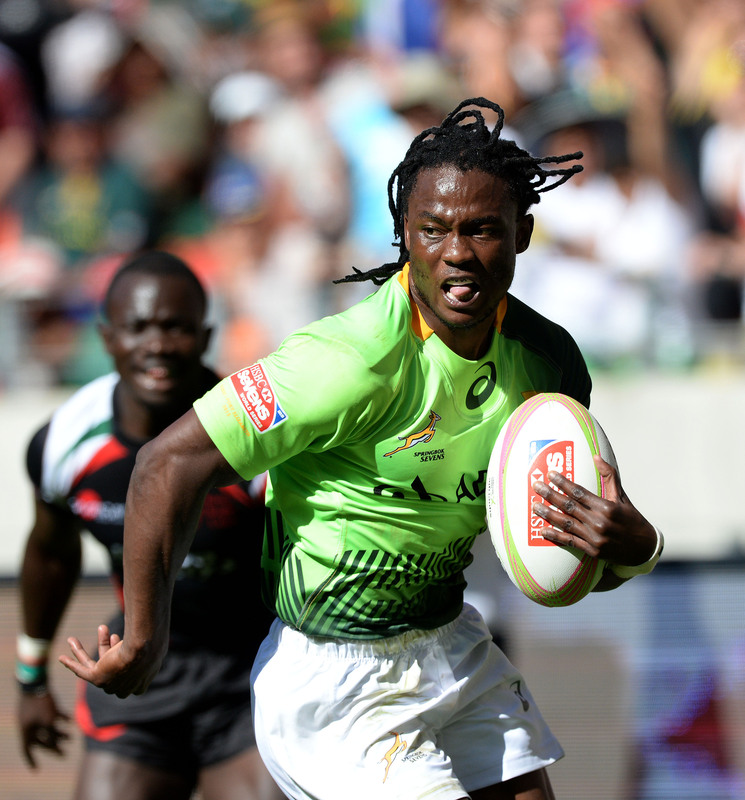 ASICS Ambassadors Werner Kok and Seabelo Senatla have been nominated for the 2015 World Rugby Sevens Player of the Year Award, in association with HSBC. Both players will be traveling to the World Rugby Awards dinner on Sunday, 1 November in London, where the winner will be announced following the 2015 Rugby World Cup final. 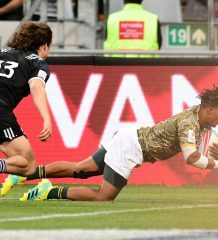 The nomination of the two players highlight not only a successful HSBC Sevens World Series for the Springbok Sevens team but also the importance of both players to the squad – with Seabelo being the overall leading try-scorer in the tournament and Werner excelling on the defensive front. 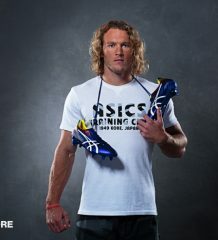 ASICS is the number one performance brand committed to aligning cutting-edge technology with top achieving athletes. 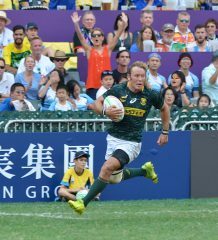 ASICS sponsored athletes push their limits to perform at incredible levels with the help of ASICS footwear and apparel as is evident that two of the three nominated players are ASICS Ambassadors. 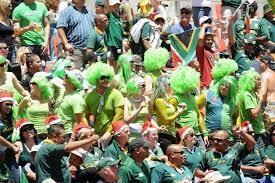 “Werner and Seabelo are top athletes and we’re delighted with the fact that they are duly recognised for their performance and efforts. 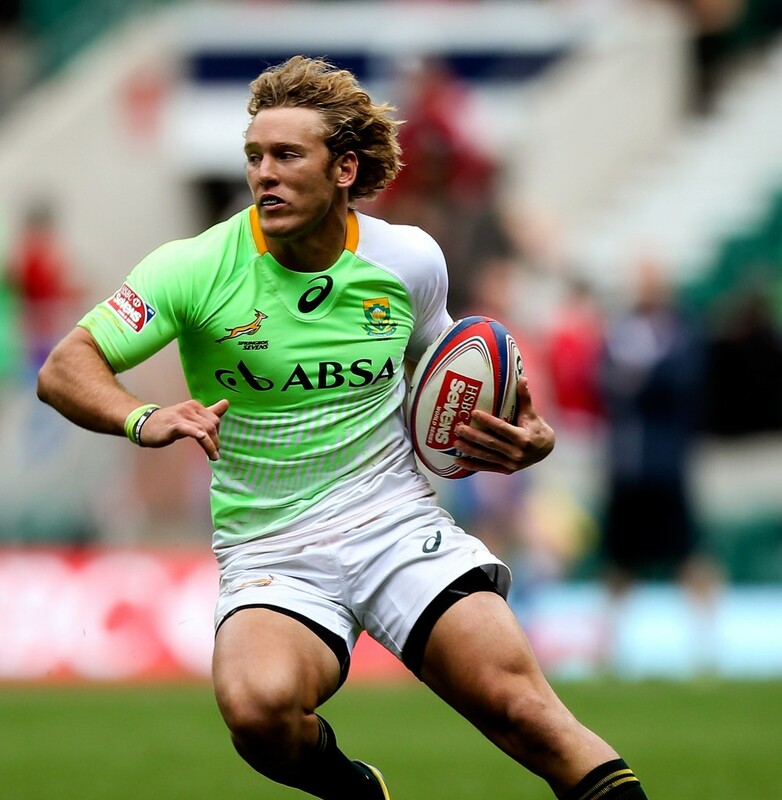 We wish them both all the best and we are proud to be partnered with not only two of South Africa’s top Sevens players but also two of the best in the world“, says Sarah Mundy, Marketing Manager of ASICS South Africa.